The FCC has given Google permission to send its Project Loon balloons to Puerto Rico. Google has received a license from the FCC to deploy its Project Loon balloons over Puerto Rico and parts of the Virgin Islands. Google will be able to provide coverage there until April 4, 2018. If all goes according to plan, the helium balloons will provide emergency LTE cellular reception to local governments and residents, allowing them to contact family and friends. It will also enable them to reestablish communication with the outside world and manage relief efforts. At the time of writing, it is uncertain how much of Puerto Rico will be covered, which areas of the Virgin Islands will be covered, or how many balloons Google will deploy. This will not be the first time Google has sent its helium LTE coverage providers to assist in the wake of a disaster; the balloons gave Peruvians coverage after extreme flooding wiped out power and has also tested disaster relief initiatives in France, Brazil, New Zealand, Indonesia, and Sri Lanka. 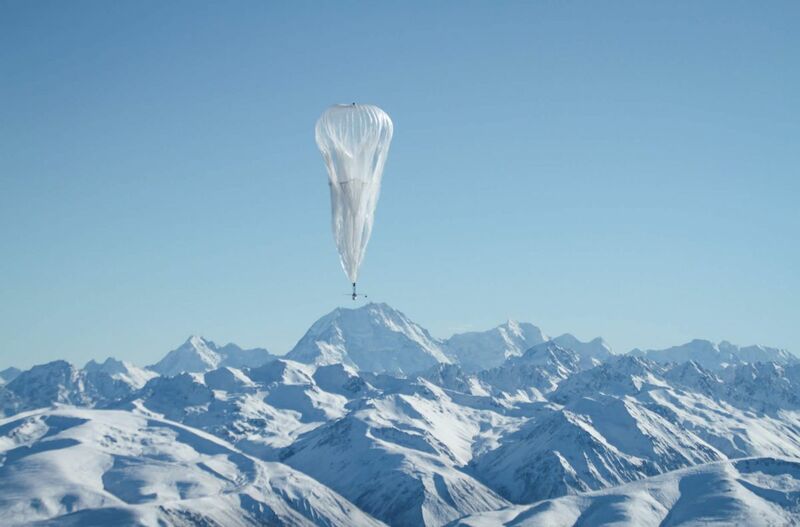 However, in Peru the problem was simpler because Google was already working together with a local telecom provider to provide disaster relief, so the structure for getting signals to and from the balloons was already in place. After Hurricane Maria devastated Puerto Rico’s infrastructure, more than 75 percent of its cellphone towers remain offline, and power has yet to be restored to almost 90 percent of the island. The situation remains fairly desperate for the island and its 3.5 million inhabitants, who are American citizens. Hopefully this initiative will prove successful.